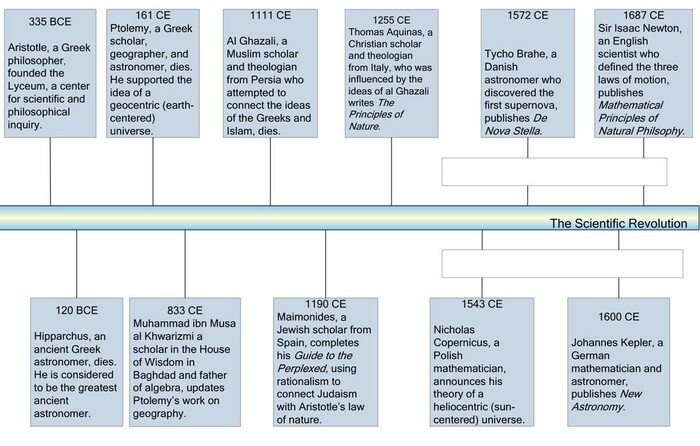 The Scientific Revolution changed the way people thought and how the feel about the physical world.The Renaissance led scientists to question about they working on the universe the most important scientists Copernicus,Galileo, and Issac newton. 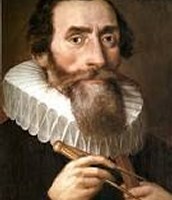 the scientific revolution the telescope was one of the primary instrument of the scientific revolution of the 17th century. Galileo continued the importance in the telescope it continued to grow and change over the years. 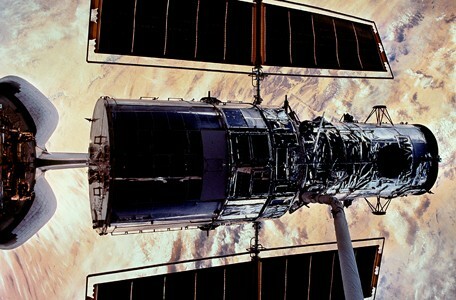 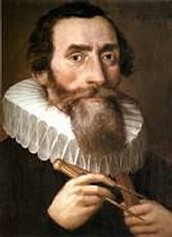 Many scientists were associated with the change such as Galileo he made new theories, Copernicus the astronomer,and Issac newton he described gravity as the force that keeps plants revolving around the sun. 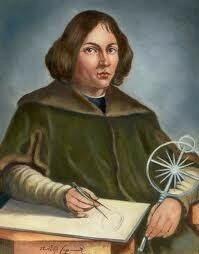 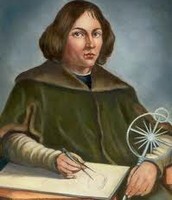 Nicolas Copernicus was a Renaissance mathematician and a astronomer who formulated a heliocentric model of the universe which placed the sun rather than the earth at the center. 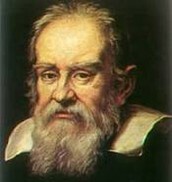 Galileo galilei was an Italian physicist, mathematician,astronomer, and philosopher who played a major role in the scientific revolution.